Choose your day - either Monday, Tuesday or Wednesday and let me know your drop off location in the Lewiston-Clarkston Valley either at your home or designated drop off site and your box will be delivered to you each week! 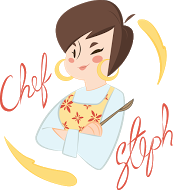 My Chef Steph delivers a weekly food box to your home with the entrees you have selected each week. 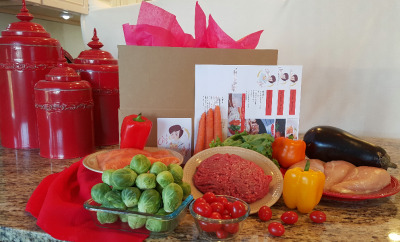 Your box will contain either fully put together meals that you heat, or all the ingredients and recipe card for you to prepare yourself.